We've all sat through sessions intended to convince us that we need to use stories in our learning programs. They try to teach us how to develop a story, wrap training in a story, or how to tell the story effectively. Stories are effective in learning because our brains are designed to receive stories. But what if your entire learning program was a story instead of just learning content with some stories sprinkled in? Story has the power to move people and even change the world right from where you are at work. Learn specific techniques for an engagement design process using elements of story and how it differs from simply adding stories to your training. 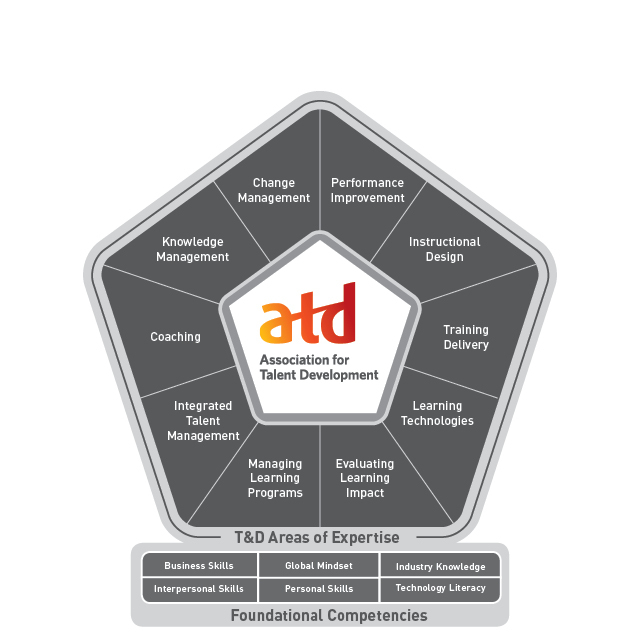 This chapter meeting will focus on the Instructional Design and Training Delivery segments of ATD's overall competency model. 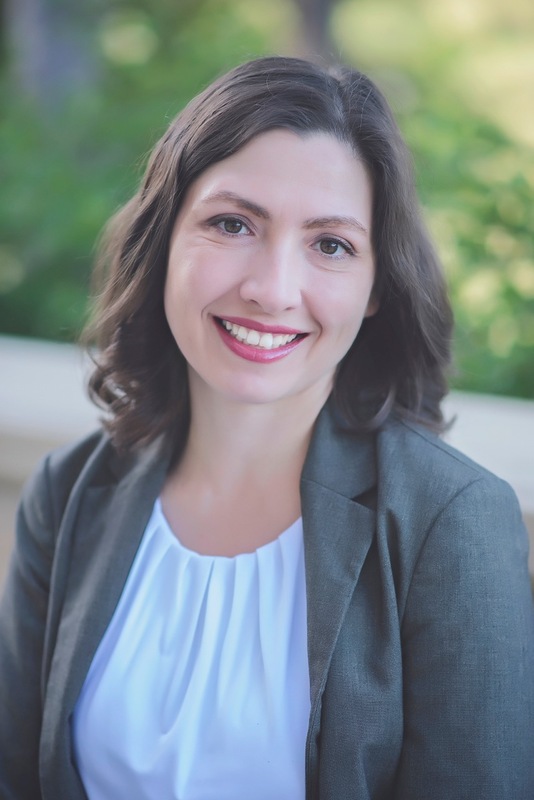 Katie founded Incremental Success in 2012 to help her clients design a story of success within their organizations. Follow Katie at IncrementalSuccess.com to watch these stories unfold.